When we think of the great directors that have lent their talents to the Batman film franchise, odds are that either Tim Burton or Christopher Nolan immediately spring to mind. And although Joel Schumacher is a highly competent filmmaker, Batfans the world over never hesitate to spew venom at the man who brought us Batman Forever and Batman & Robin. Well, more so for the latter. The former actually is adored by a decent amount of people. 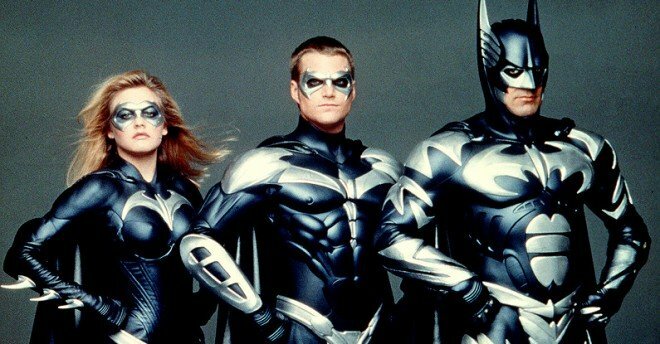 Now, we’re not here to criticize Batman & Robin because I could probably do that all day (if you’ve read our 20 year retrospective on the film, you’d know that I nearly damn well did just that). What we’re actually here to do is to ponder what could have been had Schumacher been given license to make the movie he wanted to. Having read that statement, you might be confused, but let it be known that Schumacher was kind of a hired gun that made a couple movies with a family friendly tone that WB thought Burton’s Batman Returns lacked, lest they not move enough toys. The truth, however, is that he always wanted to adapt Frank Miller’s Batman: Year One to the big screen, something that came very close to happening several years later under the watch of Darren Aronofsky. 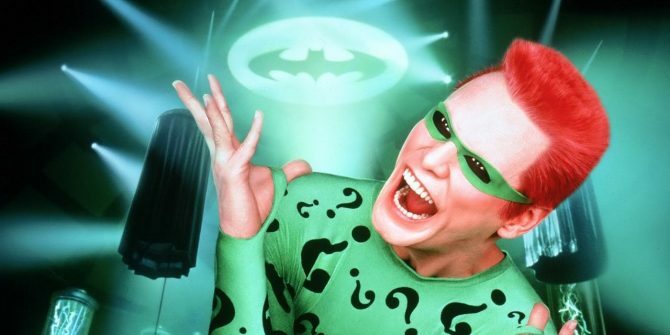 What’s even more interesting – and something this writer who has a doctorate in Batmanology isn’t afraid to admit he didn’t know – is that Schumacher wanted to make a movie focused squarely on Arkham Asylum. While it’s unclear if he intended to base it on Grant Morrison’s graphic novel of the same name, this is a bit of trivia that I’ll forever mentally file away. Although I’ll be eternally grateful to Nolan for giving us The Dark Knight Trilogy, that doesn’t mean I’ll stop wondering what would’ve happened had Schumacher been afforded the opportunity to clear his name after Batman & Robin. Do you think he would have been redeemable? Sound off in the usual place below!